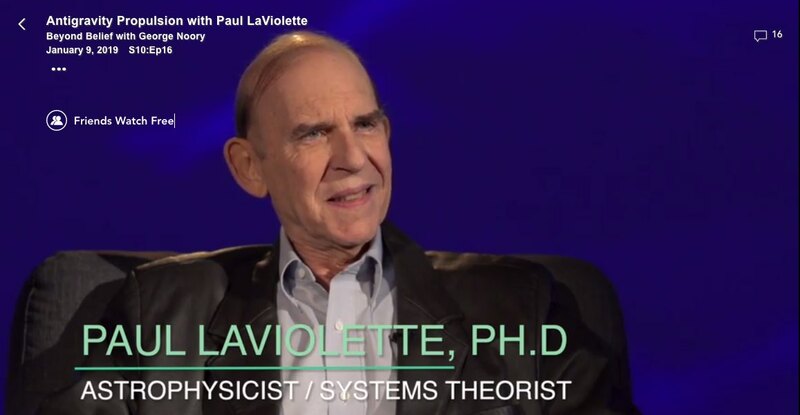 By Paul LaViolette | January 24, 2019 - 5:30 pm | February 9, 2019 Electrogravitics, Interviews, News! But Gaia may want you to sign up for their service. 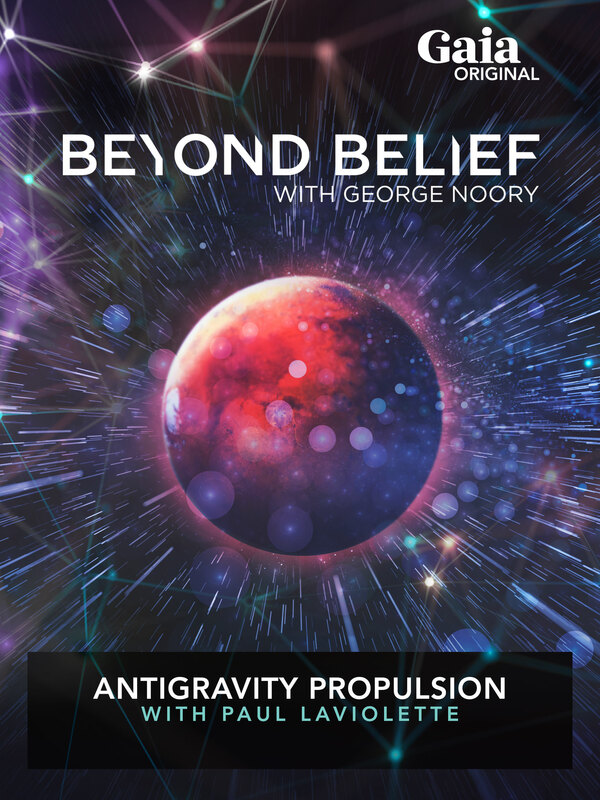 Paul LaViolette reveals the secrets of antigravity propulsion which could get us to Mars in five days. A handful of cutting edge scientists have already produced results making use of the ether and the model of subquantum kinetics and they are struggling to bring forward the fruits of their labor. Some of this has already been revealed in the works of Thomas Townsend Brown, Project Winterhaven and the Philadelphia Experiment. Awesome! Unfortunately, the link to the “free” video goes to Gaia.com, which requires signing up to their website first. Astronauts who embarked on spaceflights lasting longer than six months experienced a decrease in the functionality of NK cells, which serve an important role in the immune system by killing cancerous cells and preventing viruses from reactivating.